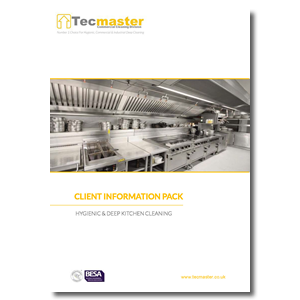 Tecmaster has been established since 1995 and with over 600 sites in our portfolio including Schools, Councils, Hospitals, Care Homes, Hotels and cafes we are rapidly becoming a leading contractor within the cleaning industry. Our fully trained and experienced staff, use the latest equipment and access methods enabling us to deliver a safe and cost effective solution to any cleaning problem. Tecmaster is committed to delivering a professional comprehensive service for each and every client. Our process is clear and defined and at all times we strive to meet our client’s needs.